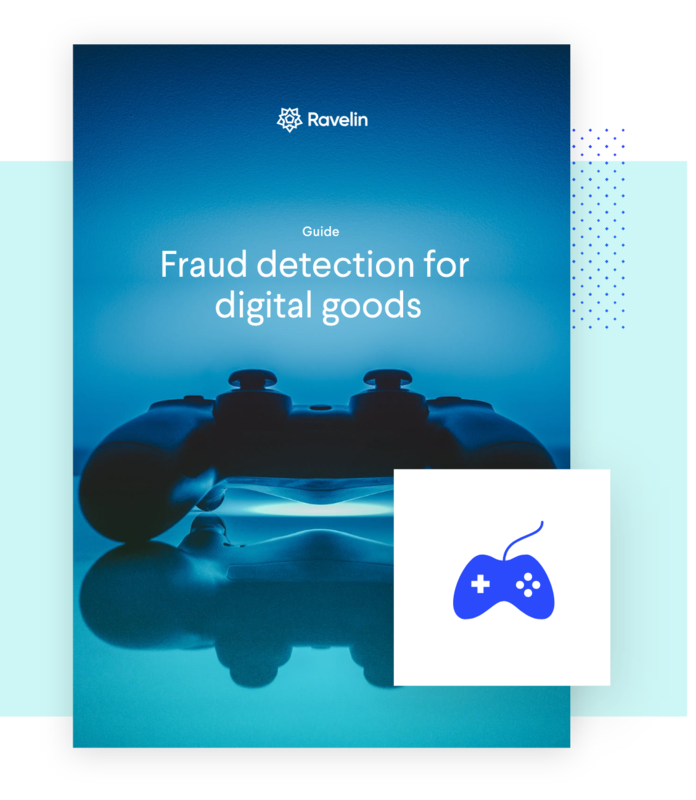 This guide covers why fraudsters like digital goods, the types of fraud a digital goods business would encounter and the fraud risks that need to be considered. "We have seen a 63% reduction in the false positive rates, which means more shoppers are having that seamless e-commerce journey"
"I could not do my job without Ravelin. It’s the #1 tool we use to see if a customer is committing fraud or not"
"Before Ravelin, we had two people working full-time on manual reviews. 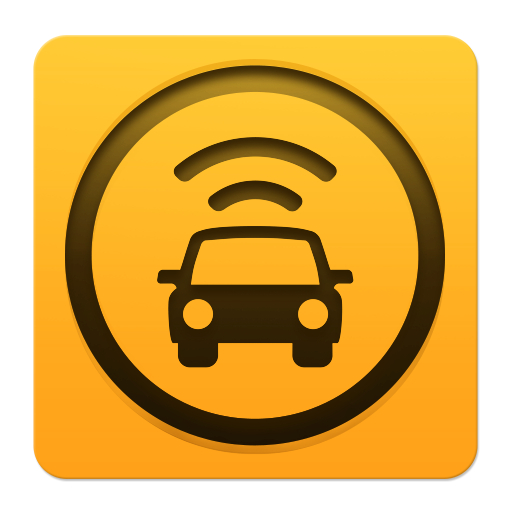 Now everything is automatic and we only log into the system once a week"